I feel privileged and grateful to be working in the field of my dreams alongside some of the finest talents and internationally recognized personalities in the entertainment industry. 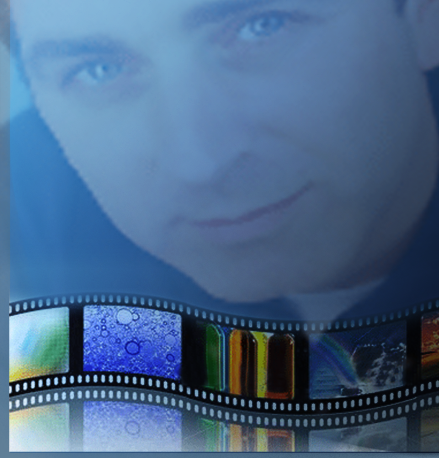 In this site I hope to keep you posted on my voyages as an actor, director and producer and share some anecdotes to keep you entertained as well. Over 700 English language quotations chosen to provide a wide range of thoughtful expressions which can be used when having just the right words is critical. The quotes are authored by entertainers, philosophers, educators, scientists and a host of other professionals and artists. These writers and thinkers are as old as Cicero and as current as Donald Trump. The authors’ date of birth (and death-if applicable) and a brief description of his or her work or place in society is also provided. 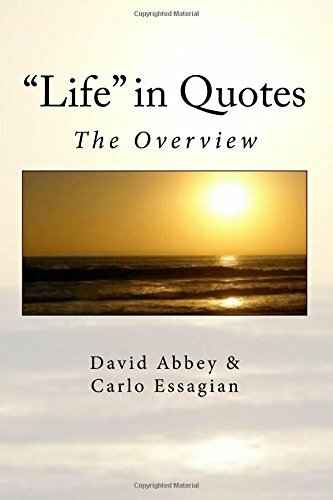 These quotations have been organized according to subject matter: dealing first with typical life stages from birth to death and then with themes such as positive vs negative emotions; health, diet and exercise and various social features and issues. This collection (Vol. 1) is intended as a jumping off point for additional volumes in this series which will each deal with a different topic such as depression, anxiety, well-being, etc.